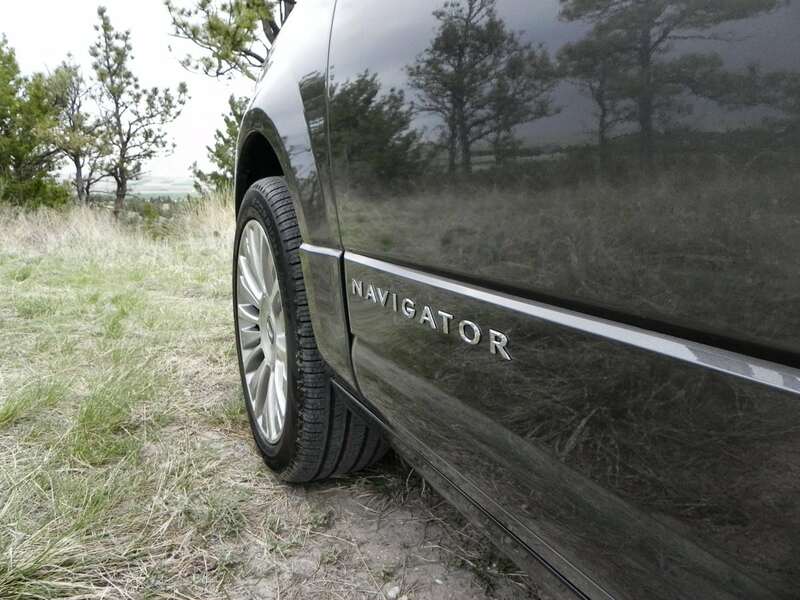 Several changes have come to the Navigator this year, including a new engine, an upgraded interior, and styling updates. 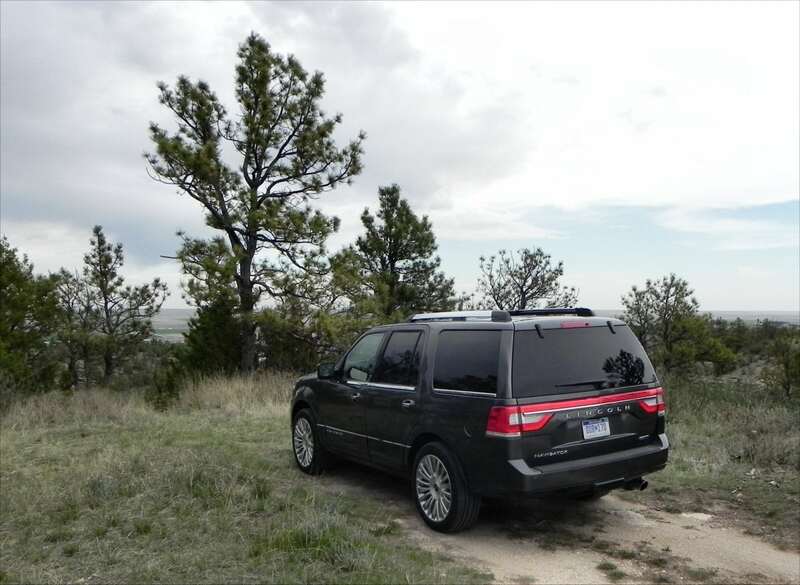 This large, eight-passenger sport utility vehicle is a lot more stylish and competitive than it was before. 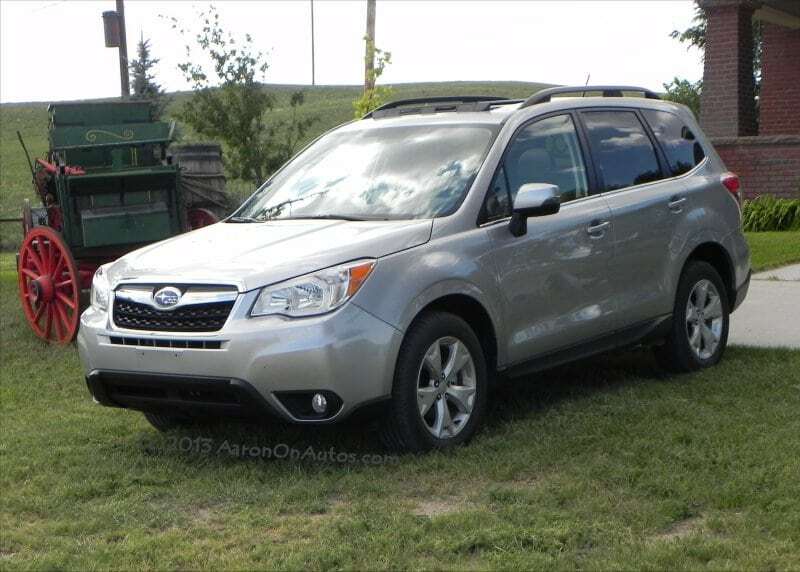 All good things, given that it’s still the segment’s low-price leader. If a Ford F-150 seems like a great idea to you, but doesn’t have enough space for all of your family and friends to come along when you tow the boat to the lake, then you’ve probably thought about a sport utility. 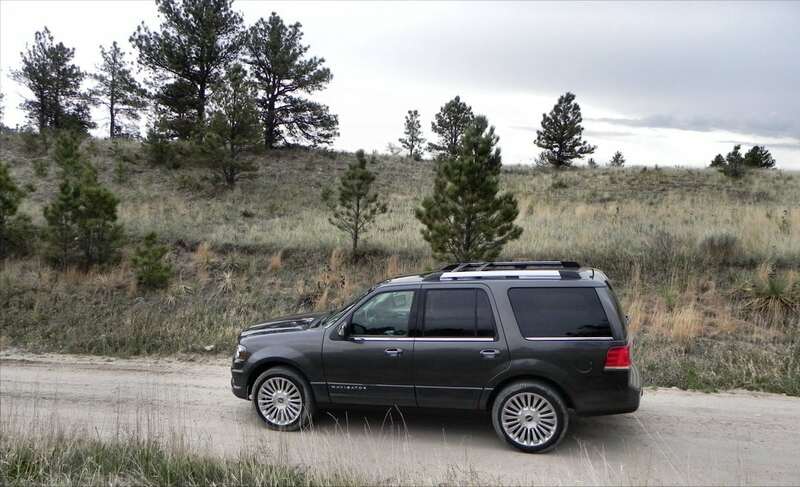 If the Ford Expedition is a bit too low-brow for you, then look no further than the 2015 Lincoln Navigator. 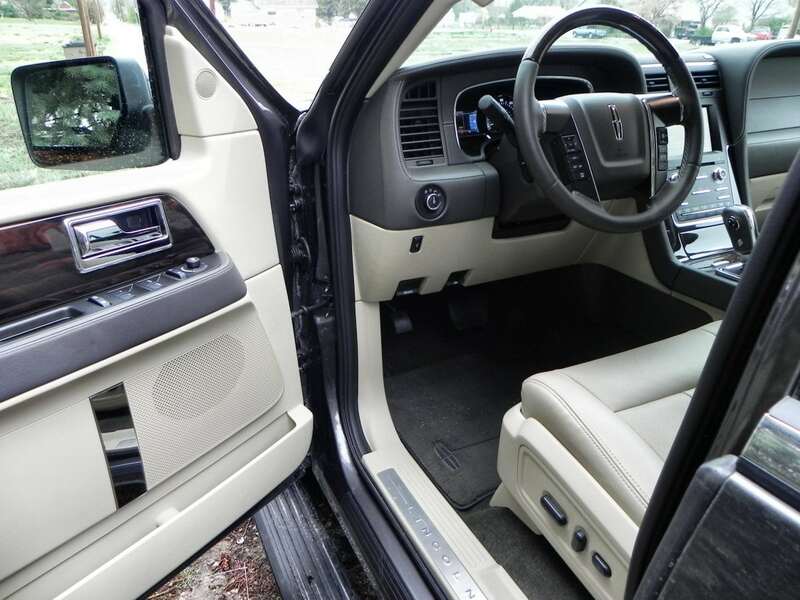 The Navigator has seating for a platoon of people, towing power to pull even the largest of lake yachts, and carries luxury accouterments with the road presence of a large sedan. 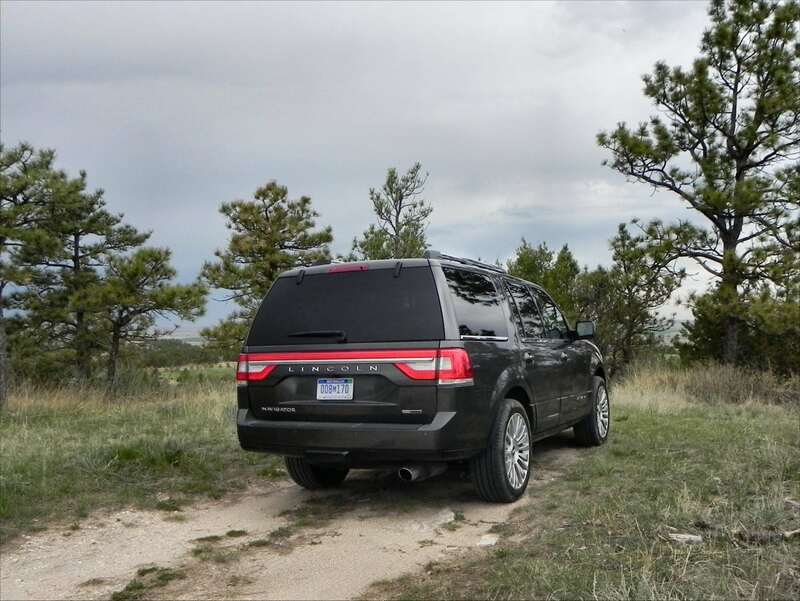 Sure, some of its rivals might be more cushy, but they’ll have price tags that put them out of the running for many buyers who don’t need a full-time drive, just a weekend road machine that can tow and haul plenty of passengers and their gear. That’s where the 2015 Navigator fits and it’s perfect in that niche. 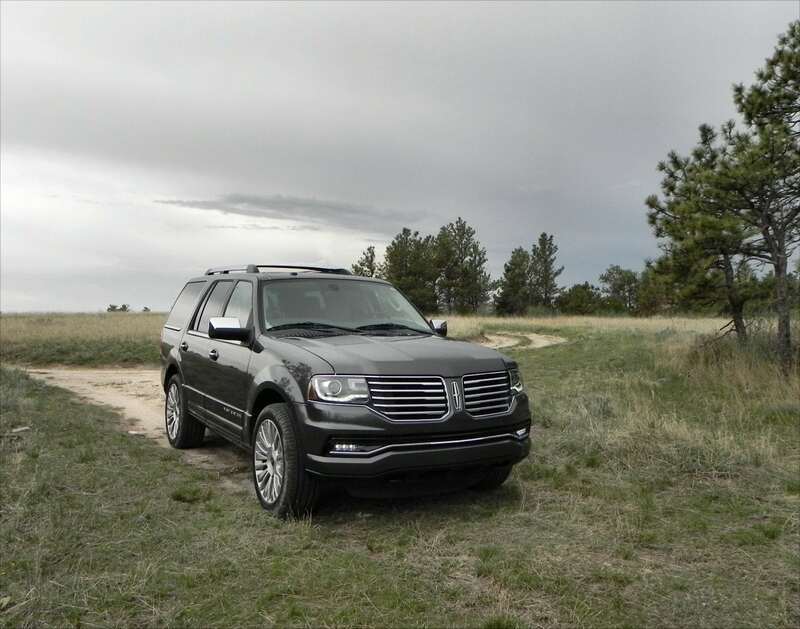 On the outside, the Navigator sees a few updates for 2015, mostly to bring it in line with the rest of the brand’s lineup for styling cues. The “split-wing” grille and full width taillights of the Lincoln branding have been added to great effect on the Navigator while smaller touches around the headlamps, door handle puddles, and rear gate smooth the changes made. The overall look of the 2015 Navigator is a combination of robust refinement that comes off well, despite the basic square box underpinnings that all body-on-frame SUVs of this nature must have. 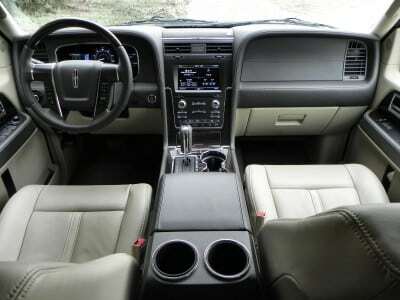 The interior of the Lincoln Navigator is upscale and inviting, though still truck-based. 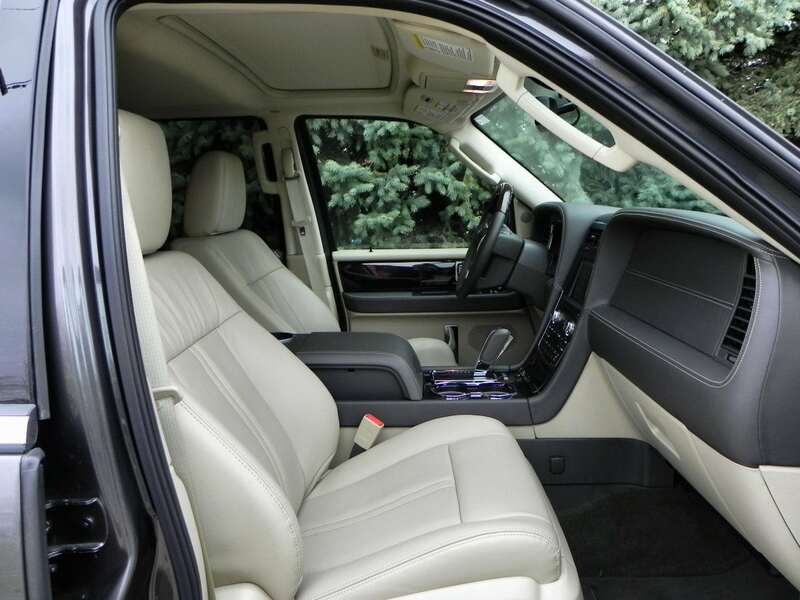 While not quite as posh or bling-heavy as some of its more expensive rivals, Santa Clause might be overwhelmed by how long the list of standard equipment is in the new Navigator. 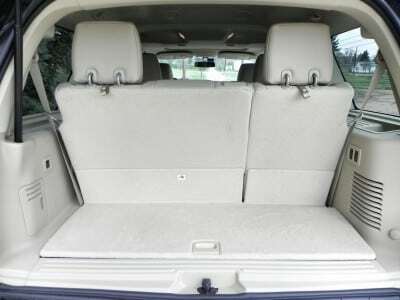 Highlights include a 14-speaker surround-sound audio system, comfortable seating for eight, multi-zone climate, and more. 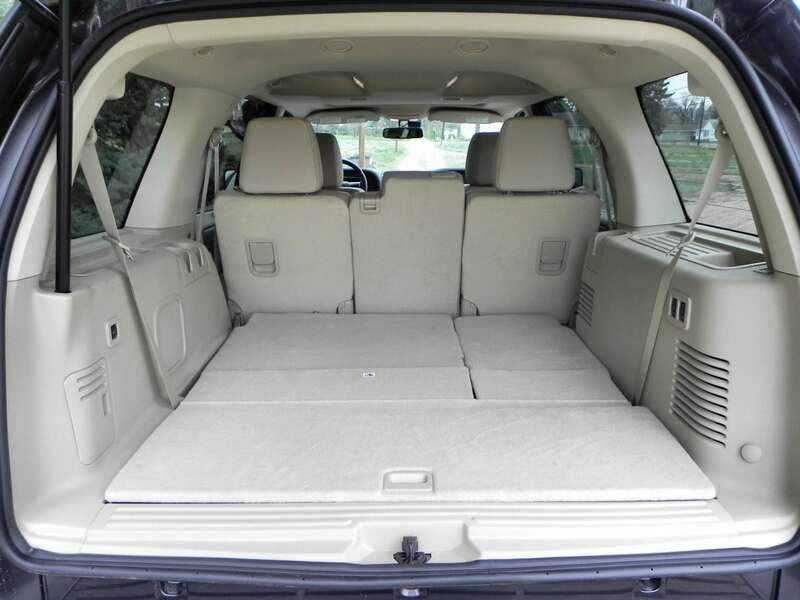 The second row of seating features almost as much comfort as does the front row, with plenty of leg and headroom and the optional running board steps that automatically unfold when the door is opened aid entry and egress greatly. The third row is surprisingly adult-friendly, though the squeeze to get back there can be tight. Lincoln tried to minimize this by allowing more movement for the second row to get out of the way, but using the electric controls to do so has a frustratingly long wait time to completion. 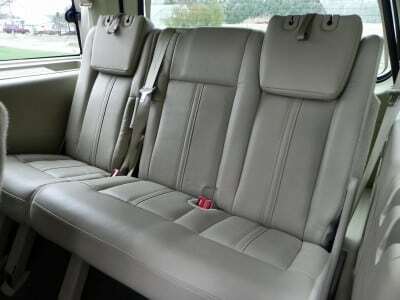 Headroom in the third row is also excellent. Although we did not drive it, the Navigator L model, with its longer wheelbase, has an even roomier third row. 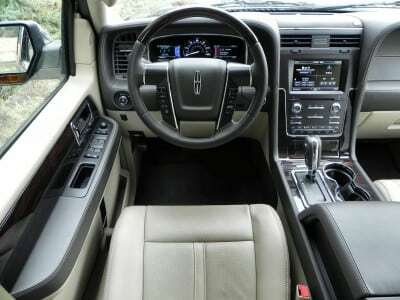 Our chief problem with the Lincoln Navigator, in fact, had nothing to do with its interior layout and was instead the still-clunky Ford infotainment system, herein called MyLincoln Touch. 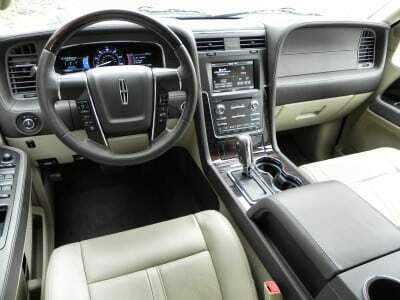 The system is often slow to respond and sometimes clunky, though the Lincoln user interface is superior to the Ford for one reason: voice commands actually work. Unlike in the MyFord Touch infotainment, which is sometimes hit-and-miss with voice commands, the MyLincoln Touch seems to pick up commands more readily and accurately. This may be due to superior microphone inputs for the integrated Bluetooth in the cabin. Or perhaps it’s the quietness of the cabin itself. Whatever the reason, it works in the Lincoln Navigator and makes the entire infotainment system more responsive as a result. The big eight-cylinder that used to occupy the cavernous space beneath the hood of the Navigator is gone, being replaced by a better-performing and more efficient V6 from Ford’s EcoBoost family. This leaves standing room inside the engine compartment, but those familiar with the best-selling F-150’s 3.5-liter V6 EcoBoost turbocharged engine will be intimately familiar with the excellence it provides. 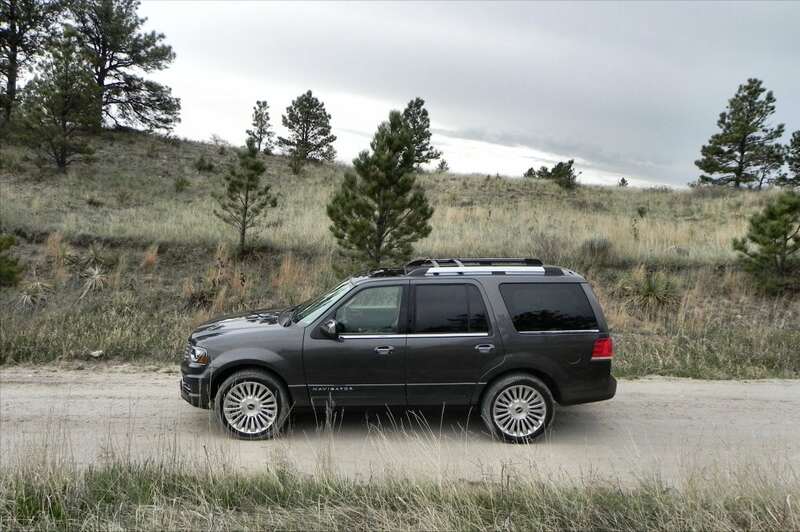 In the Navigator, that 3.5L’s turbos translate to 380 horsepower and 460 pound-feet of torque through a six-speed automatic transmission. Rear-wheel drive is standard with four-wheel drive (light-duty only) as an option. 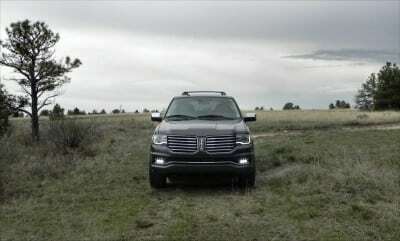 Towing of up to 9,000 pounds is possible if the Navigator has been so equipped. The EPA rates the 2015 Lincoln Navigator at 18 mpg combined in its best format (RWD, regular wheelbase) and 16 mpg combined at its worst (4WD, long wheelbase). As we drove it, with four-wheel drive and the regular wheelbase, the Navigator was rated at 17 mpg (15 in the city, 20 on the highway). 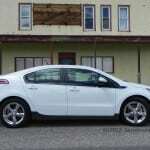 Our real-world returns were a bit lower at about 15 mpg overall, though we had crosswinds on the freeway and a fair amount of idling as the cold spring weather worked its way out of winter. 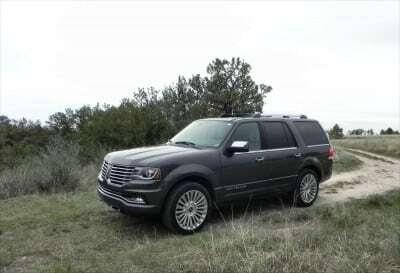 The first thing the driver will notice is how quiet the Navigator is and how responsive the turbocharged six gets to throttle presses. Far from being underpowered, the little engine shoves out a lot of torque relatively early on, making the 2015 Navigator feel faster than it actually is. 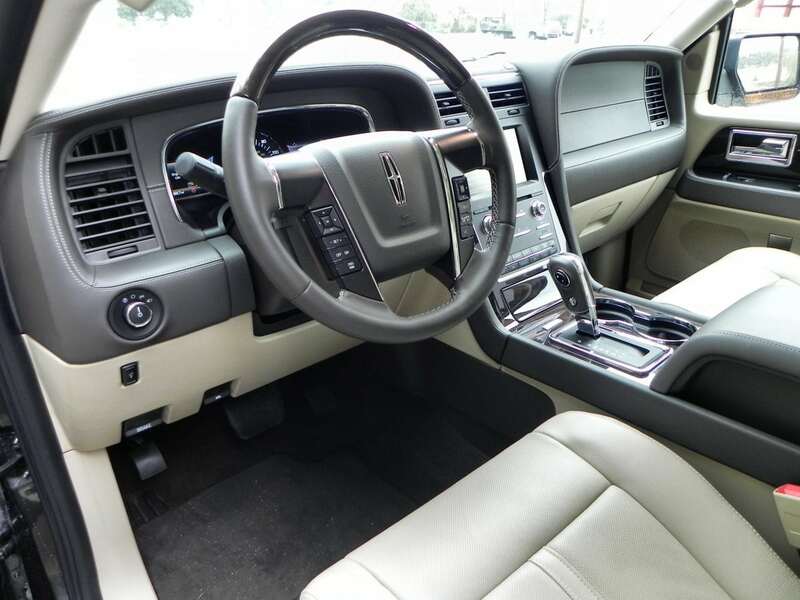 The transmission is smooth and quiet as well, and the Lincoln’s solid steering and independent rear axles mean it’s more nimble that might be expected. 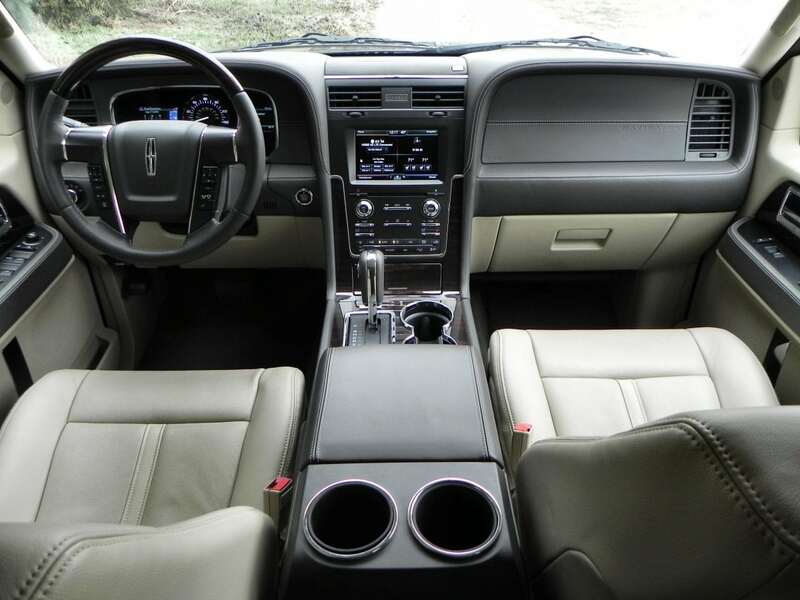 Around town, we found the 2015 Lincoln Navigator to be commanding and easy to drive with more visibility than a large SUV can usually boast. 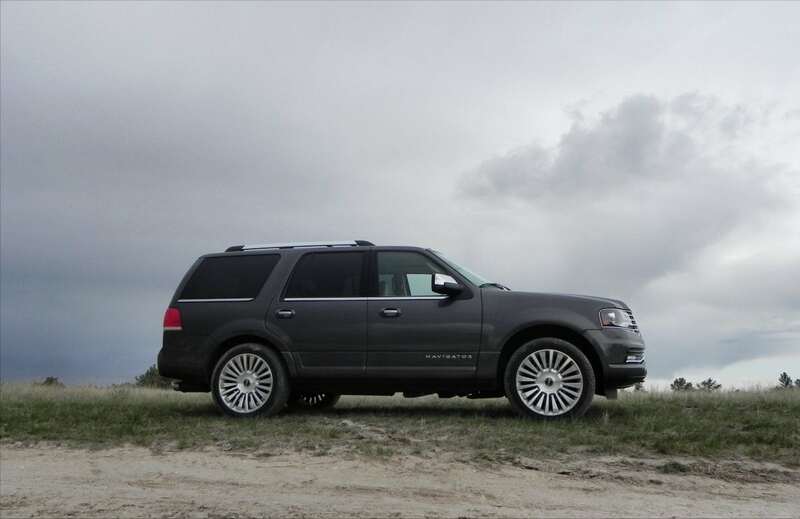 Road hazards are absorbed very well by the big Lincoln, though this does mean that some driver feedback is lost in the process. 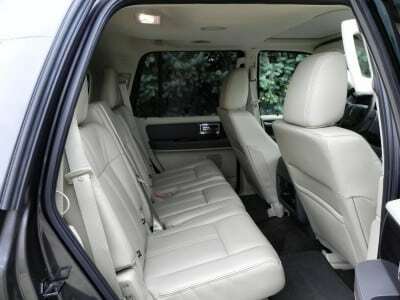 For most, that will not matter much and even with the gigantic wheels the Navigator comes with, the ride is smooth and even without being too cushy. 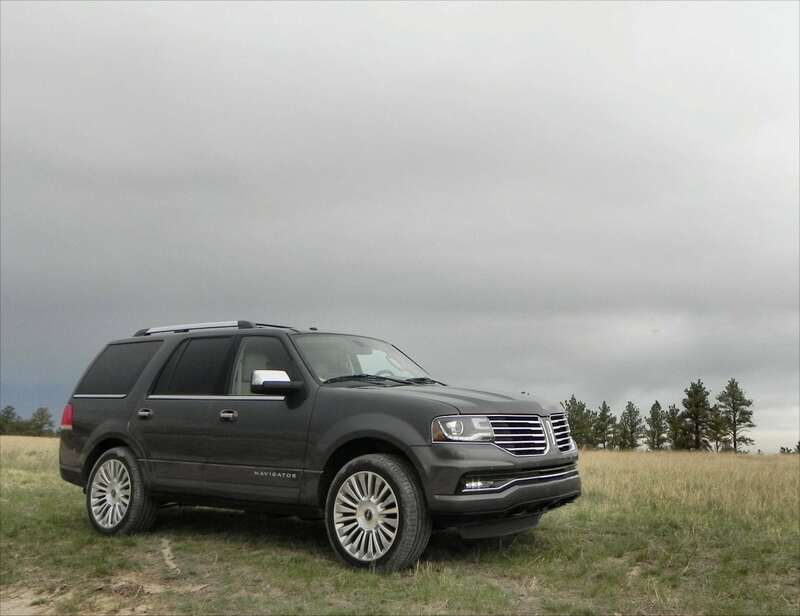 The 2015 Lincoln Navigator has a handful of large, luxury SUV competitors, all of which are more expensive and less fuel efficient. 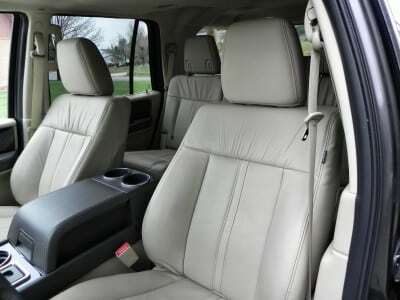 The Cadillac Escalade is the primary rival for the Navigator and offers a more luxurious interior and more aggressive styling. 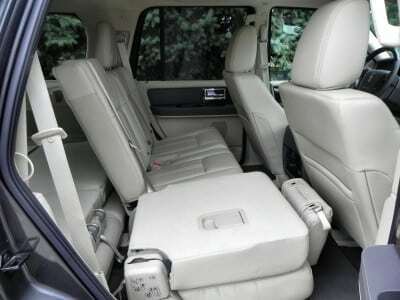 The Mercedes-Benz GL-Class is also an option and its diesel variant is worth a look. 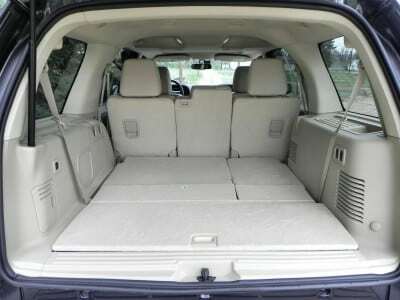 Other, more outlying competitors could include the Lexus LX 570 and the Infiniti QX80. 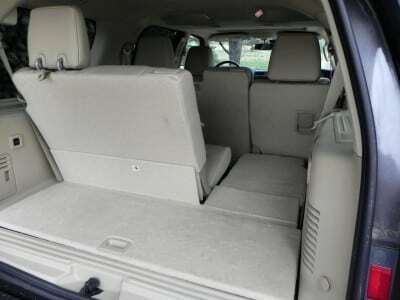 Excellent interior size and ergonomics. 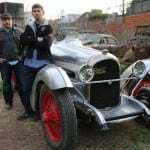 Not as luxurious as some rivals. 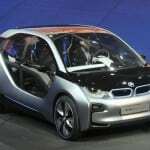 Infotainment still clunky to use. 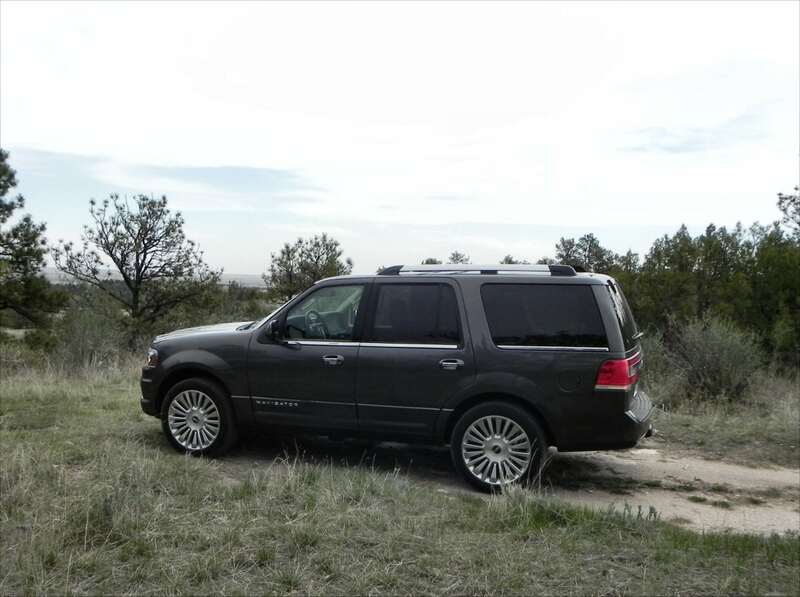 For the price, value, and capability it offers, the 2015 Lincoln Navigator is an excellent contender in the full-sized luxury SUV market. 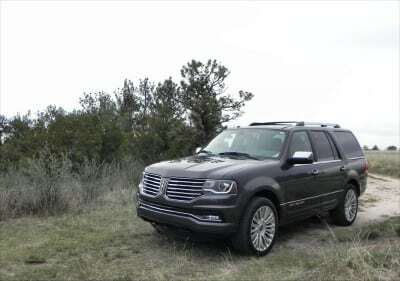 New styling and an accommodating interior are big plusses for the Navigator this year, but the real upgrade is in the engine, with the turbocharged EcoBoost V6 being far superior to the thirsty, lugging V8 that ran the powertrain before. The 2015 Navigator has grown up into a contender in the segment and may finally prove itself a worthy opponent to the others on this field. 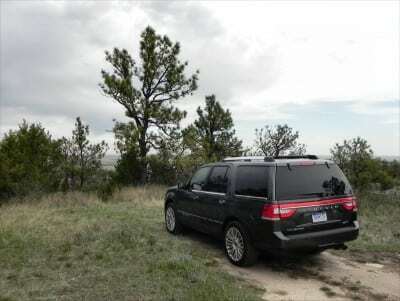 The Navigator was a manufacturer’s press loan for about a week during which time a total of 350 miles were put on the SUV. 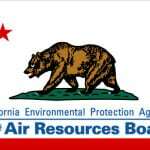 During that week, passenger loads varied from a solo driver to seven adults and children.